﻿ U.S Government congratulates Zambia | Embassy of the Republic of Zambia in Washington, D.C. He says the U.S and Zambia have a deep friendship and looks forward to continued partnership in promoting health, economic prosperity, good governance, and environmental conservation in Zambia. 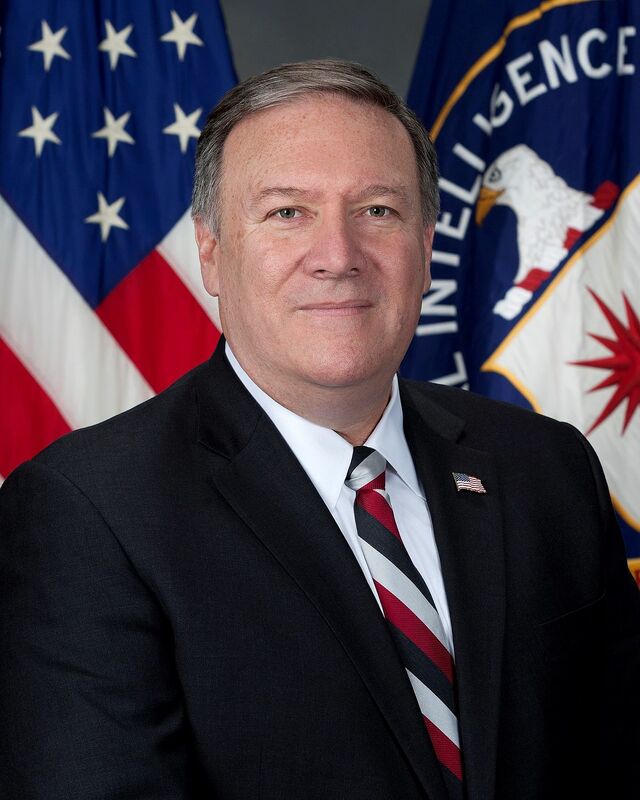 "As you commemorate this special day, the United States wishes the people of Zambia peace and prosperity in the coming year," Mr Pompeo said in a statement released on the State Department Website.